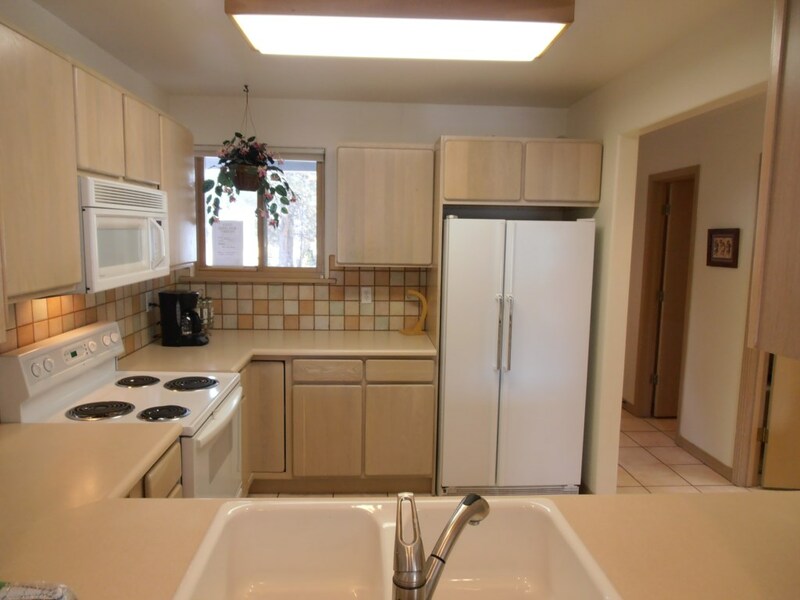 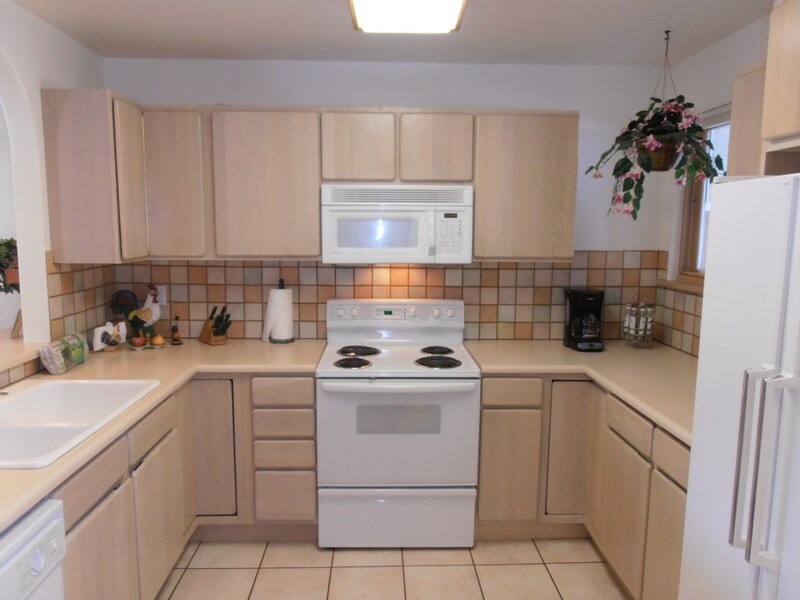 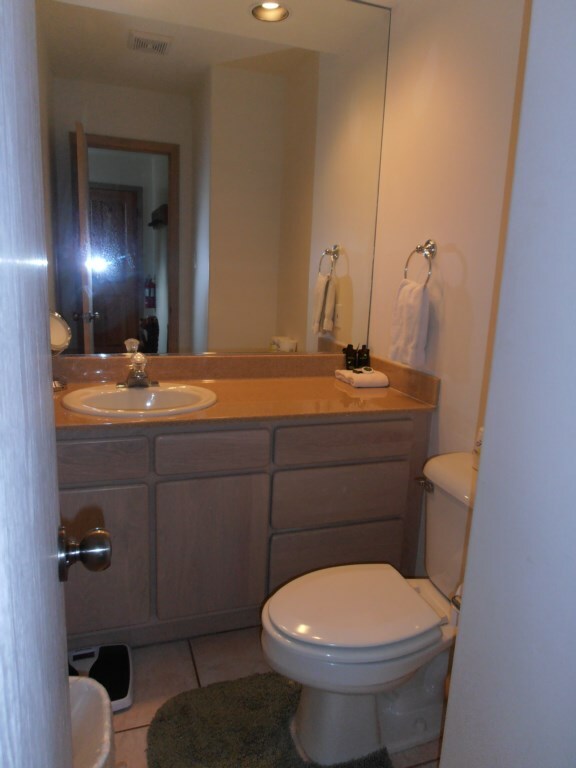 This 2 bedroom 2 1/2 bath town home is great for a large family. 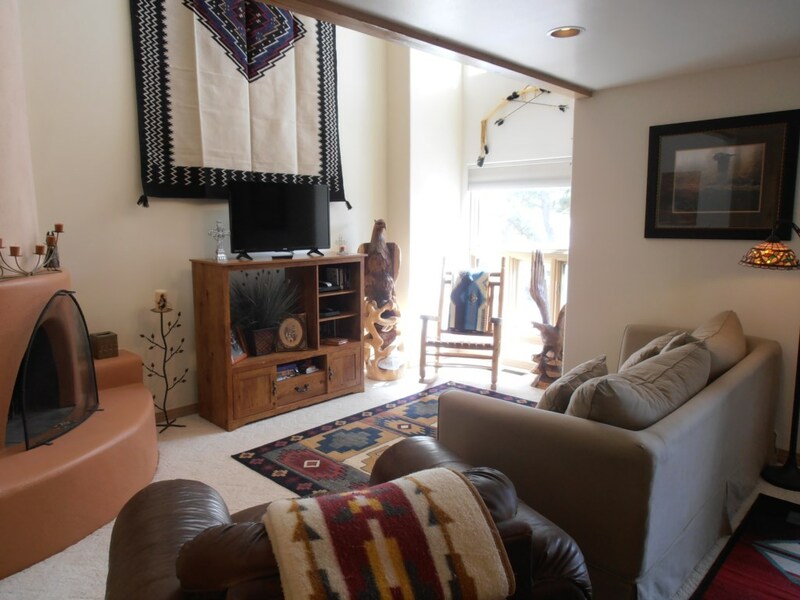 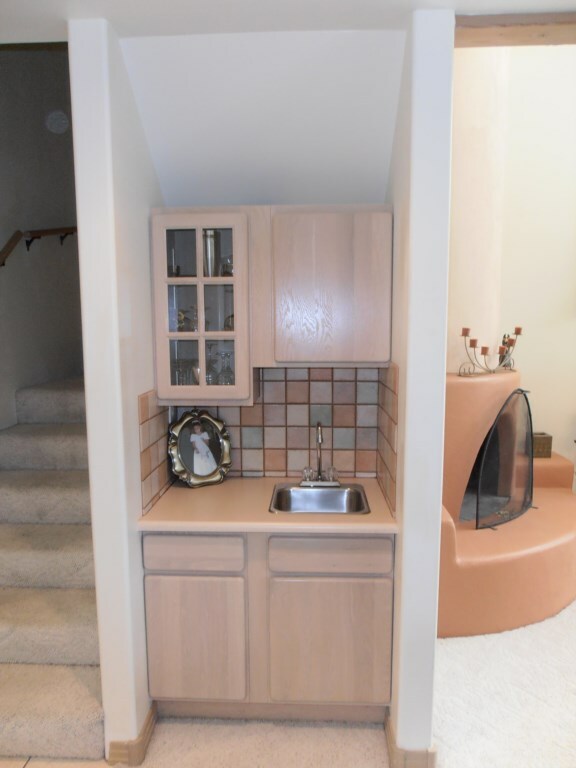 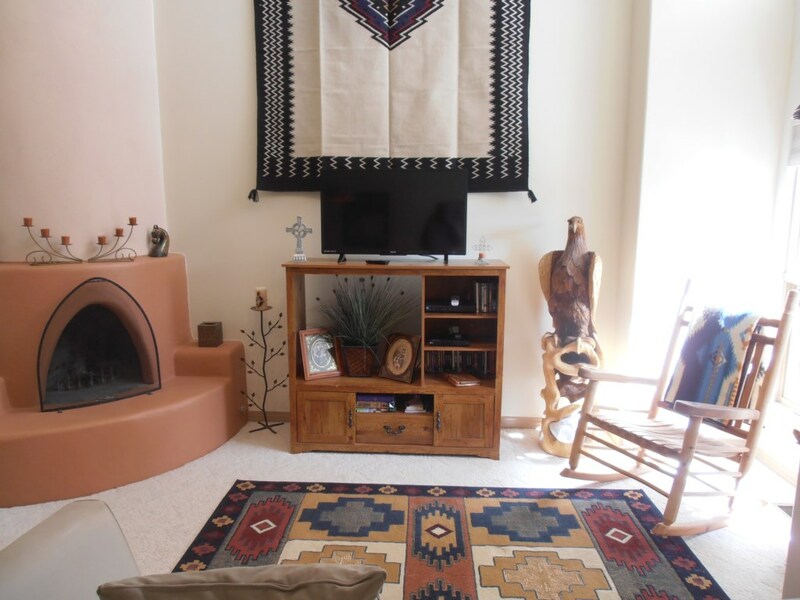 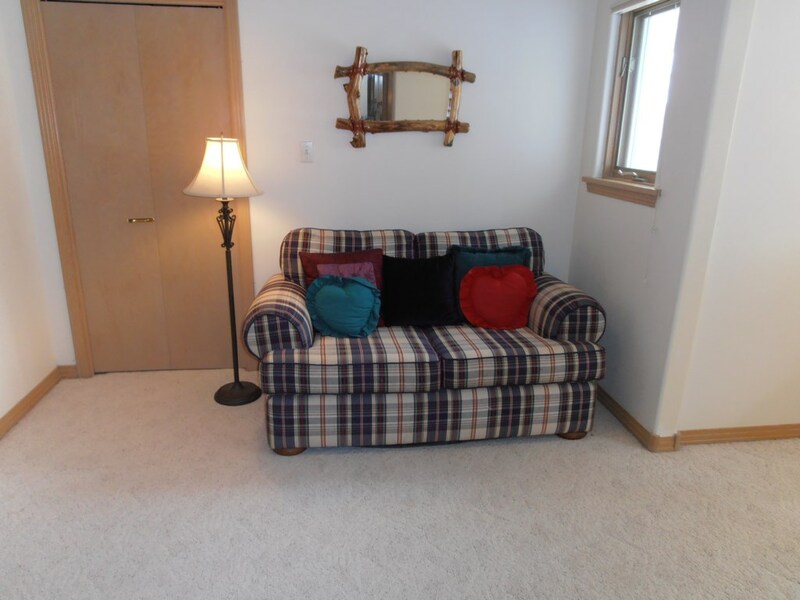 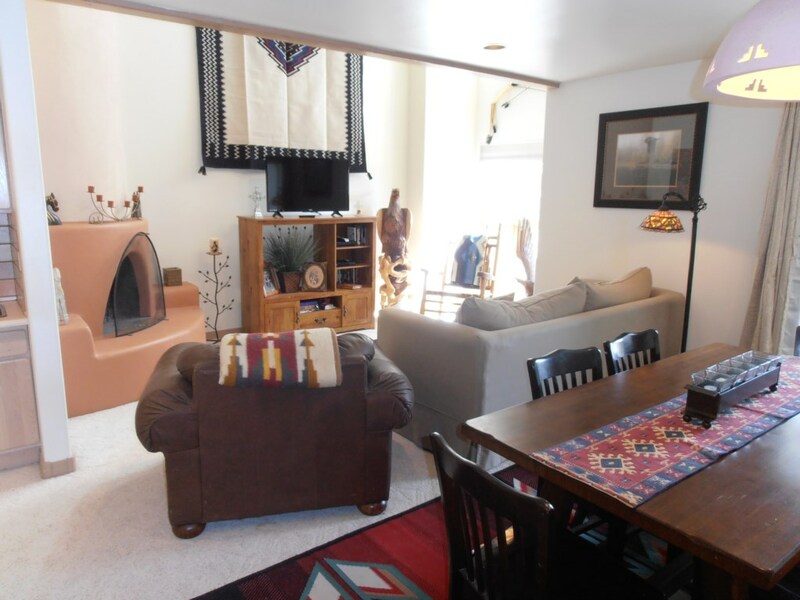 This walk in unit features a living room with a flat screen TV and a gas kiva fireplace. 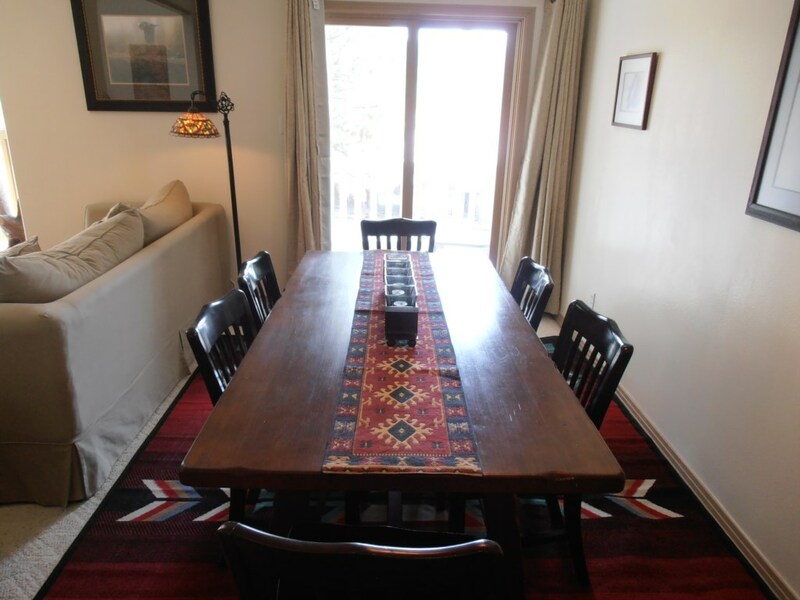 Dining area has seating for six. 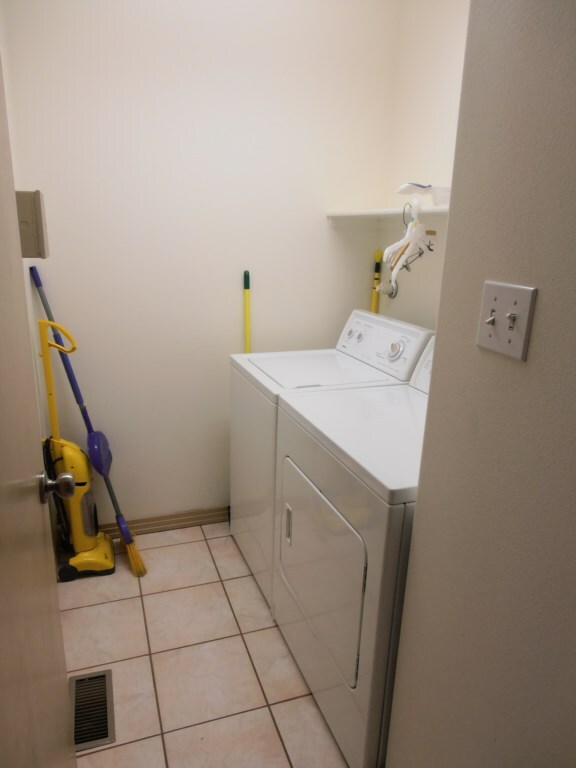 There is 1/2 a bath located on this level. 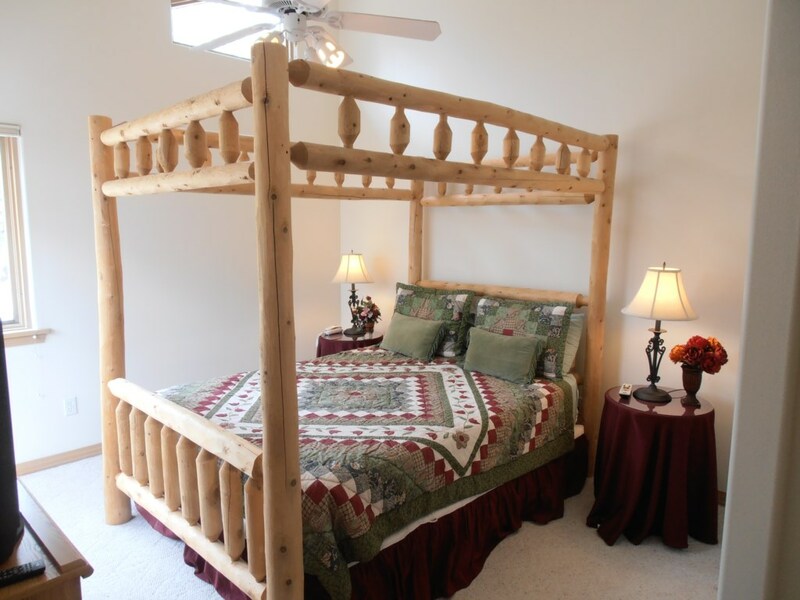 Upstairs is a large master suite with one queen sized bed, TV and its own bathroom. 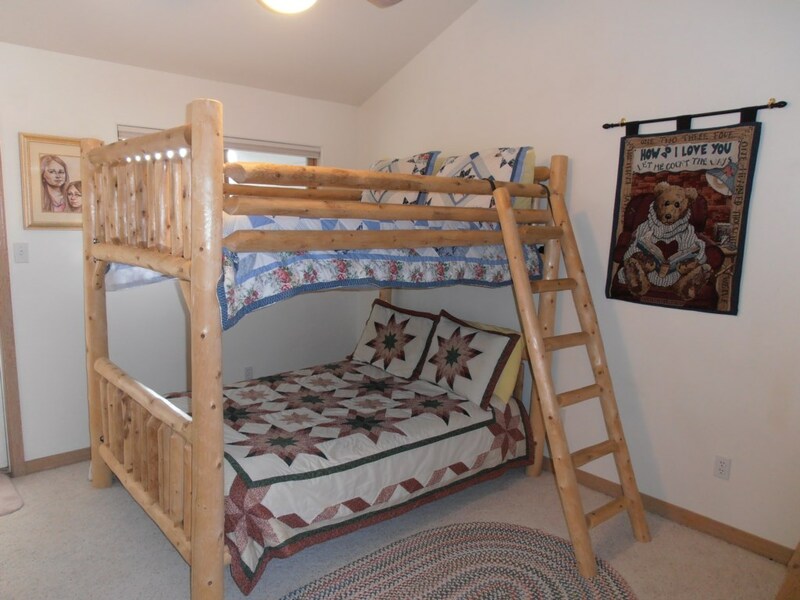 The second bedroom has a set of double bunk beds with a TV. 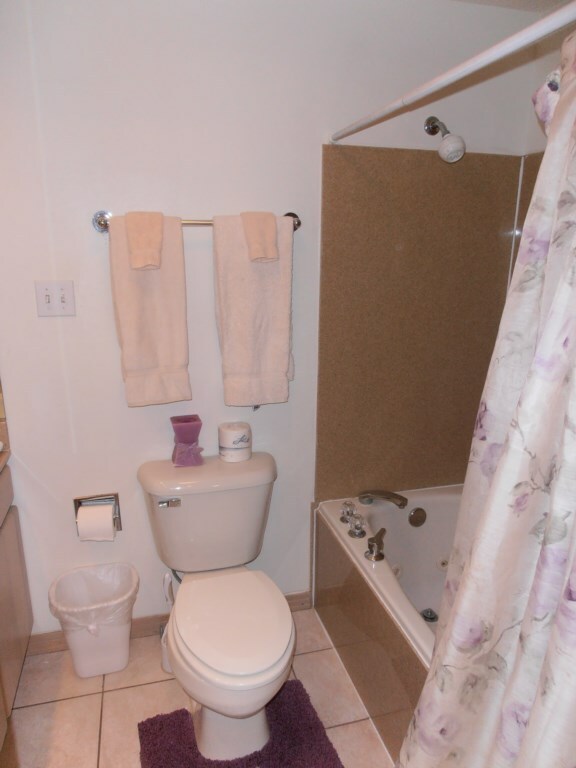 There is a full bathroom located in the hallway.